The free event will showcase colorful quinceañera dresses as participants walk the stage in Rosine Hall. Adriana Lopez, host of Telemundo’s daily show “Acceso Total,” will act as the emcee for the fashion show. 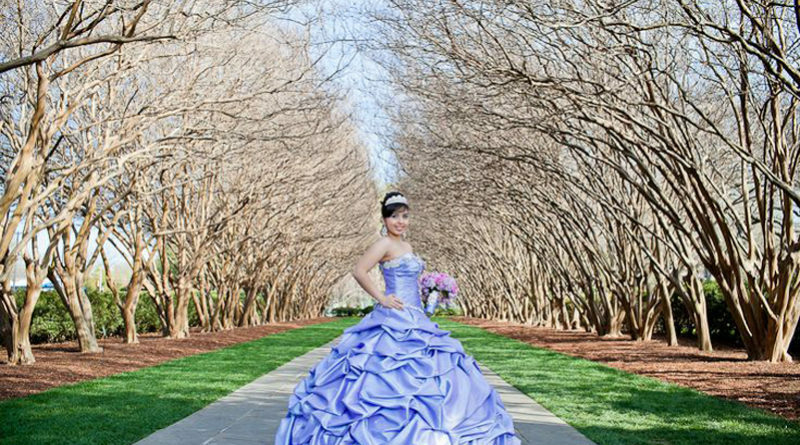 Throughout the main garden and A Tasteful Place, the Dallas Arboretum plans to demonstrate Hispanic culture and traditions. Performances by Ballet Folklorico Hispano de Dallas and Spanish guitarist Daniel Rodriguez will also be featured.